1-Owner Carfax Certified! Well Maintained! Very nice work van! 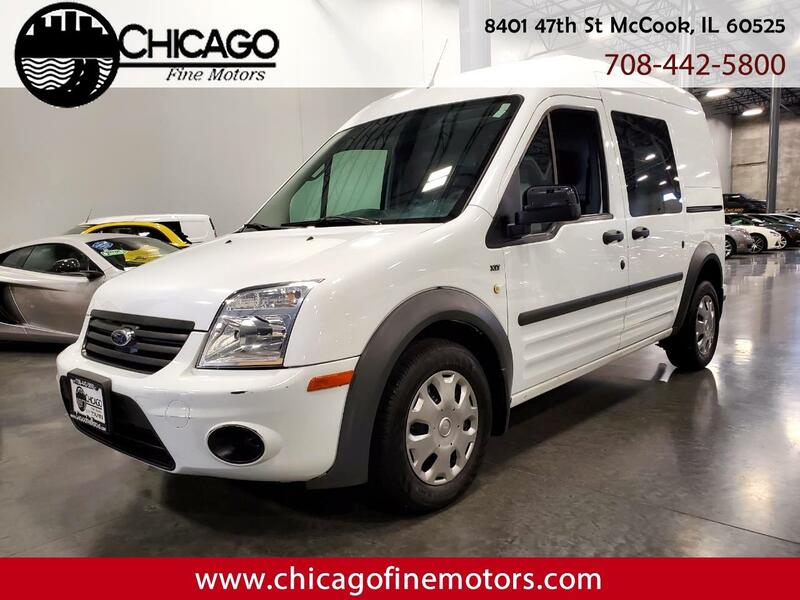 Loaded inside with a black cloth interior, CD player, Power Windows, Power Locks, Dual Sliding Doors! Powered by a 4-Cylinder Motor and Automatic Transmission! Mint Condition outside, nice condition inside, and Drives Great! One Owner, Clean Carfax, and Clean Title!